We have collected and analyzed 5 expert reviews from international sources. Experts rate this product 86/100. The average review date is Mar 29, 2018. 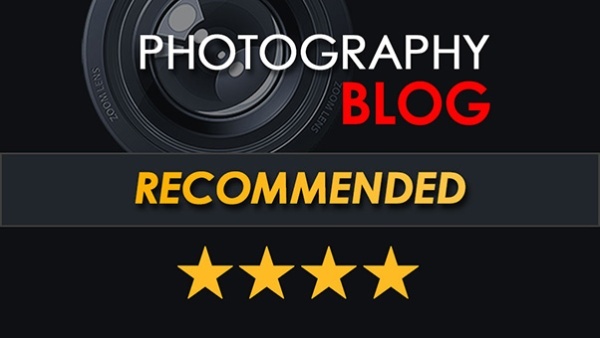 We have compared these reviews to 367686 reviews from other Camcorders. The alaScore™ for this product is 98/100 = Excellent. Last update: Apr 25, 2019.